Don't know much about him, but he's challenging a RINO, but the Senate Conservatives Fund (SCF) endorsed Dr. Milton Wolf. grassroots could rise up and defeat them too. challenger in the August 5th Republican primary. the Senate subway. "You never know." will be the next liberal Republican to lose a primary. true conservative who actually lives in Kansas. And unless I am totally off base this is a relatively safe GOP seat. Good! One more reason TEA will succeed. It's all about turnout man. I'm not really familiar with the seat, but when we nominate RINO/establishment/"moderates", the base doesn't turn out and we lose the seat in the end. When we nominate someone who can convey our message of small government and fiscal responsiblility, we win. Being Dem-lite loses us elections. Being the alternative, however, wins. And now Roberts-backers have to defend jamming another decrepit fossil at Kansas-voters. He was visibly worried about the TEA Party challenge in the clips I've seen this Summer, evidenced by the endless wide-belt 'n work-shirt shots. What happened to the Bill Blass blazer? Typical gladhandling 'unite the Party' speech last night. I know Wolf was the tea party guy, but Roberts has a HAC rating in the high 90s. 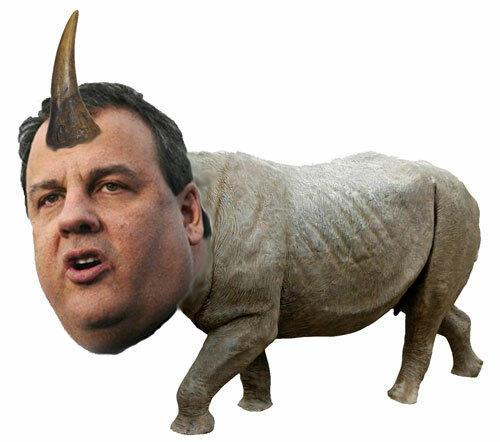 He's not a RINO by any means, at least on paper. Granted, I haven't been following him and could easily be proven wrong, but just from looking at his voting record, he's not the worst candidate to be left with. Wolf was competitive with someone who is, or appears to be, conservative. Can you link that ranking? I just checked... he's the most conservative member of the Senate... interesting. Something is screwy. Was Heritage in favor of raising the debt as well? Somebody at the Heritage Foundation may wanna check-into Roberts falling-all-over-himself to cheerlead Sebilius' nomination as HHS Secretary. Nothing he does in a Conservative-cloak means anything after that. The opportunista doesn't even bother living in his home-State anymore. I'd hate to think they "pick and choose", I thought they included the most important votes, because that was a huge one.